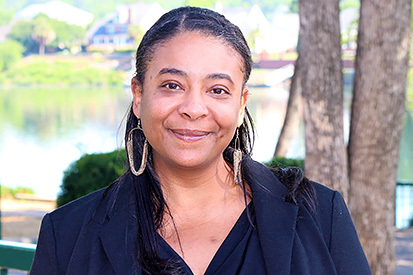 With over 17 years of Administrative experience in traditional and healthcare environments in Boston, Massachusetts, Nicole relocated to Augusta, GA in 2016 and decided to broaden her skills by starting her career in Real Estate. Before joining Sherman & Hemstreet, Nicole has worked with some of the top Real Estate Agents & Builders in the CSRA. She is currently working in the Mobile Home Division as a Property Manager. Nicole’s passion for Real Estate, professional demeanor and go get it attitude make her a vital component to our team.